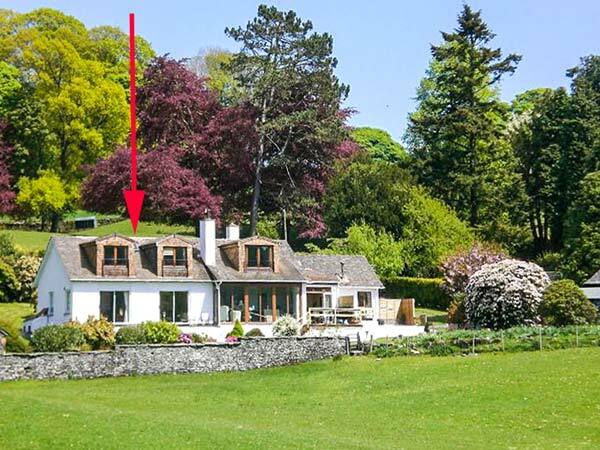 Esthwaite Muse is a wonderful first floor apartment situated in the hamlet of Near Sawrey. 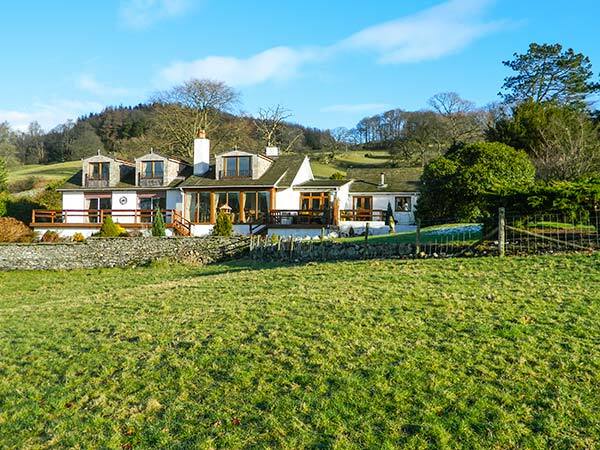 Boasting views of Esthwaite Water, this apartment sleeps four people in two double bedrooms with en-suite facilities. The apartment also has an open plan living area with kitchen, dining area and sitting area. Outside there's off road parking for two cars, a private patio and shared gardens with furniture. Esthwaite Muse is a convenient base for a couple or small family with walks, cycle routes and plenty of attractions within reach.